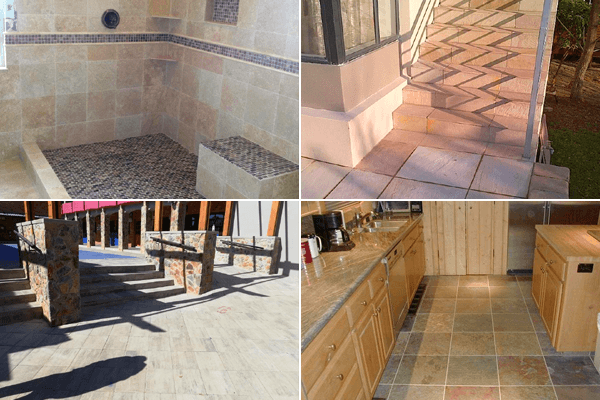 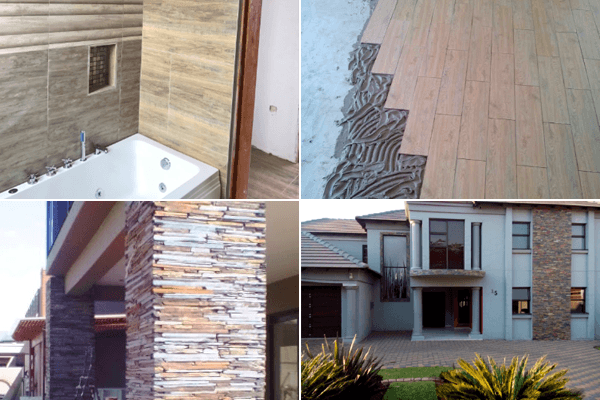 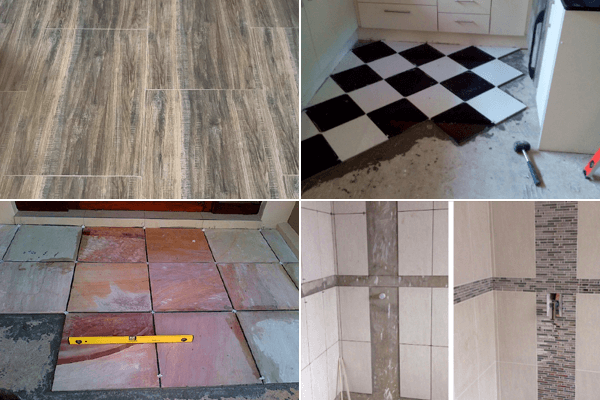 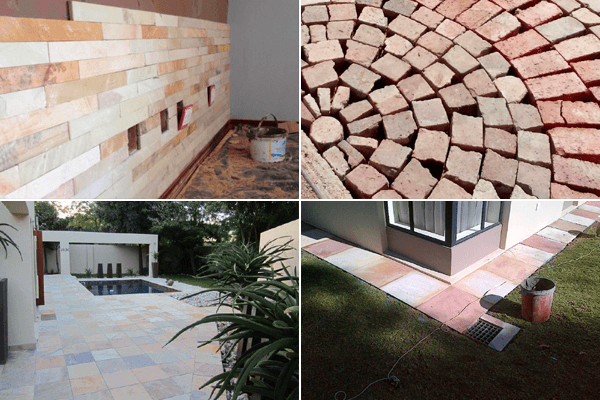 Natural Stone Masters is a South African home improvements company dedicated to transforming your house to a home using the most cost effective methods and expertise. 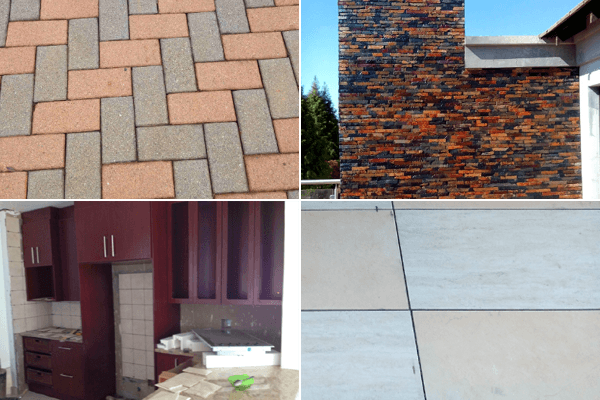 If you are looking to build a small add-on or a brand-new house, we team up with architects and engineers to get the job done. 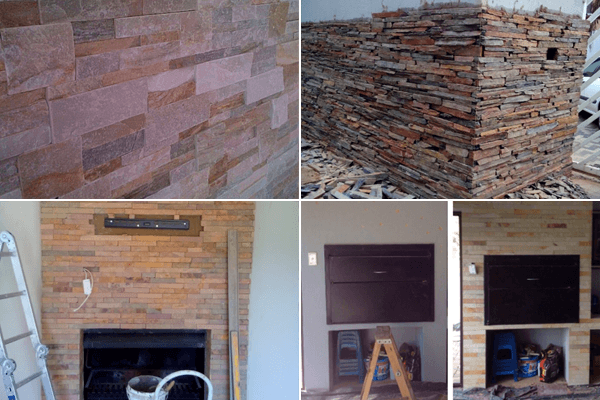 Is it time for a new room or a new wall? 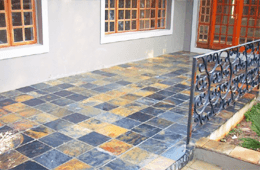 look no further than us, We will make your dreams a reality by transforming your house to home.